“With a gentle charm that has become his trademark, the Guernsey Cove musician sang songs, told stories and urged his audience to join in, much to their delight and to his." "He consistently brings 110 per cent to the stage and is always thinking foremost of giving the audience the quality show it deserves." 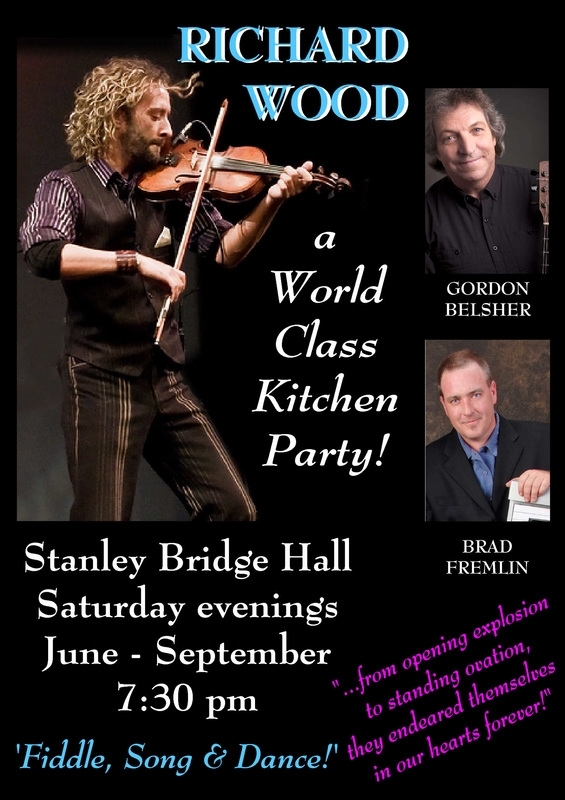 "A lively and engaging stage show filled with singable tunes and the pure joy of entertaining make an evening with Gordon Belsher a pleasure that stays with audiences long after the last strains of music and laughter have faded from the air." more than 40 years performing at concerts, ceilidhs, conventions, and pubs. He has received several nominations at the MUSIC PEI Awards over the years. In 2013 his Passed Presence, Past & Present won "Roots Traditional Recording of the Year". Previous solo CD's Call Up All the Neighbours (2008) and Reel in the Flickering Light (2003) garnered nominations for "Roots/Traditional Solo Recording of the Year" at Canada's East Coast Music Awards. Whether playing before large festival crowds or in intimate folk club settings, Gordon Belsher’s engaging personality, charming voice, and versatility on a variety of instruments are a recipe for a memorable evening. - WINNER - 2013 MUSIC PEI Roots Traditional Recording of the Year! 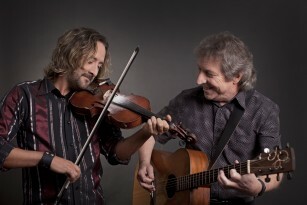 As accompanist and featured vocalist with Prince Edward Island fiddling dynamo Richard Wood since 1995, Gordon has toured extensively across Canada (every province and territory except Nunavut), as well as numerous tours to the U.K. (England, Scotland, Wales), Europe (Ireland, Denmark, Belgium, Germany), the US, and Australia. Richard Wood and Gordon along with Brad Fremlin also performed for the "Team Canada" trade mission in Tokyo, Japan in 1999. 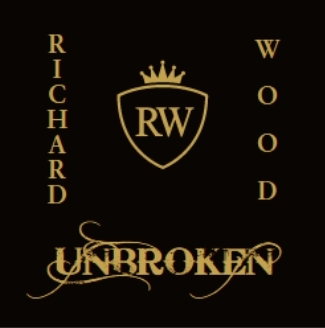 Recently, Richard & Gordon are again performing and touring regularly as a duo. 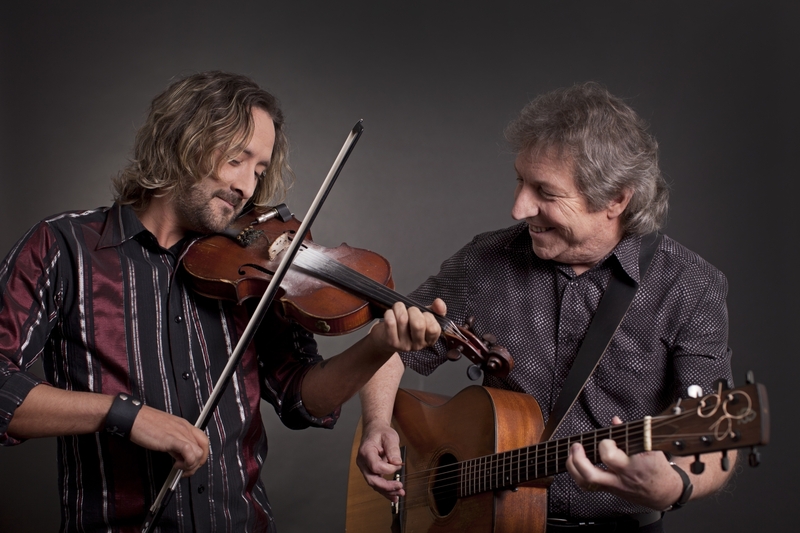 Since Canada Day 2002, Gordon has performed and toured with another fiddling sensation from Prince Edward Island, Cynthia MacLeod. This included her impressive ECMA showcases in Halifax and St. John’s, as well as performing at schools and concert halls throughout B.C., Manitoba, and Ontario, “The Truth About Christmas" shows in Alberta, Ontario and Manitoba with story teller Nils Ling, and four tours to the New England states. “There is a lovely chemistry between MacLeod and Belsher on stage, and a generosity of spirit that seems to come out whenever you put the two together before an audience." Gordon Belsher with Stephanie Cadman in "Celtic Blaze"
In the fall of 2006, Gordon was part of the Charlottetown Festival’s hit show “Celtic Blaze" with fiddling and dancing jaw-dropper Stephanie Cadman. He also accompanied Stephanie at several PEI Tourism events in Ottawa, Toronto, Calgary, and Miami. 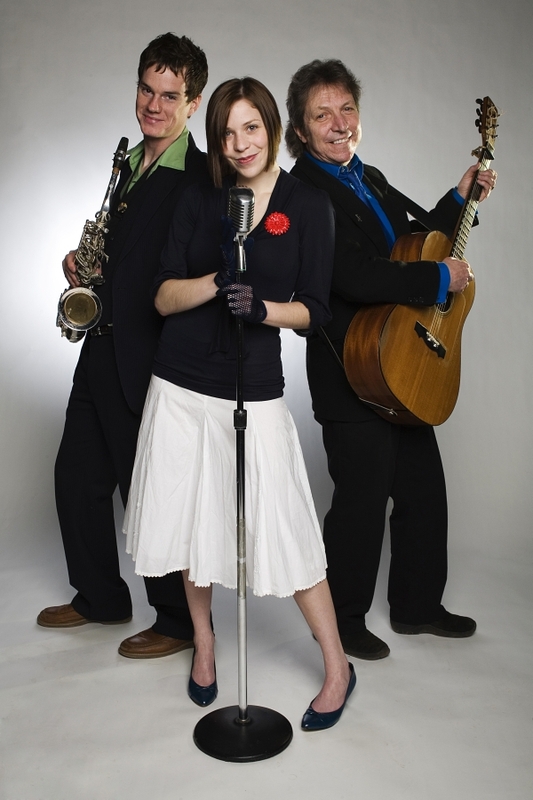 Also in 2006, Gordon formed an eclectic trio called “Saxafras" with his daughter Savannah on vocals and her beau (now husband) Todd MacLean on saxophone. Saxafras recorded a self-titled CD, which includes jazz standards, upbeat versions of pop hits like "Baker Street," and a few saxophone twists on traditional fiddle tunes. 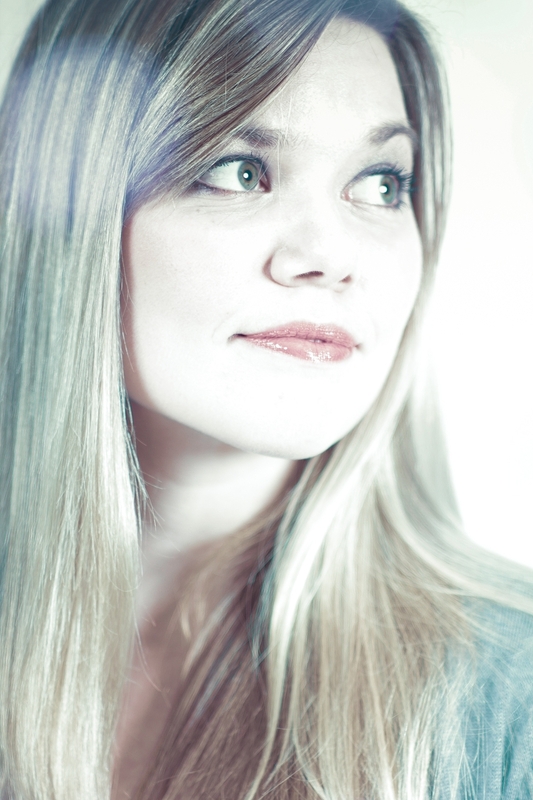 The album garnered PEI Music Award nominations in the "Folk Recording of the Year" and "New Artist of the Year" categories in 2007. View more photos of Saxafras in the photo gallery. Gordon is proud to have composed the anthem for the 2004 Special Olympics Winter Games in Charlottetown, and was thrilled to perform "Just Watch Me / Je m'envole" at the opening gala concert broadcast live on TSN while the athletes were marching in. 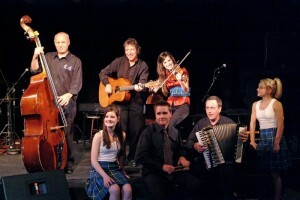 The performance features daughter Savannah, along with french singer Réal Pelletier, fiddler Richard Wood, and the pipes and drums from the College of Piping in Summerside. 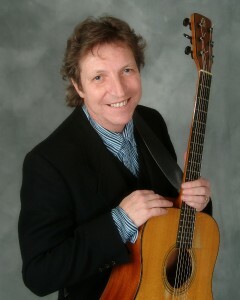 Gordon Belsher began his musical career in the late 1960s in Edmonton, Alberta. 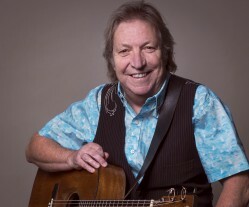 From his teen years with a working rock and roll band pounding out the latest Beatles tunes for dance crowds in Edmonton, he followed his rock and roll dreams into bands that toured extensively across Canada and into the U.K. By the mid-seventies he was touring across Canada as a sideman for rock and roll pioneer Buddy Knox ("Party Doll"). A move to Prince Edward Island in the late seventies also led to a change in musical direction. 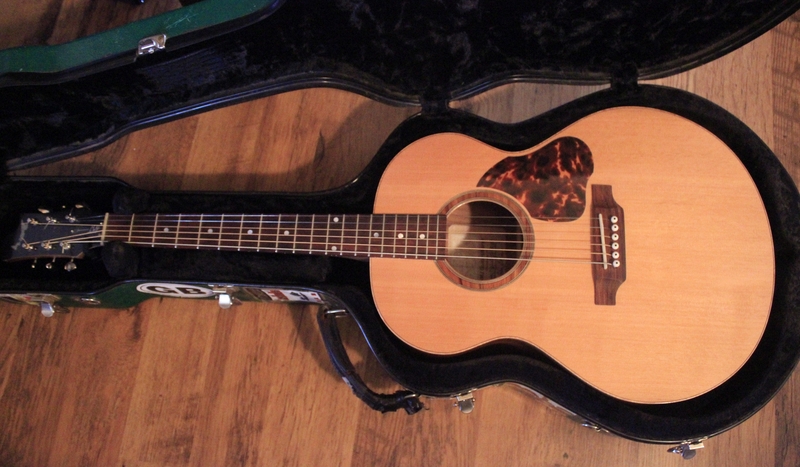 Belsher formed the seminal Maritime Celtic group Jar O'Comfort. Over a 16 year span, the group released four albums - all of which were well received by both critics and audiences alike. During the time he was with Jar O'Comfort Gord also tested the waters of a solo career with the release of "Will Ye Have a Pint?". Audience response to both the record and solo performances was enthusiastic, and in 1995 Belsher embarked on a solo career. 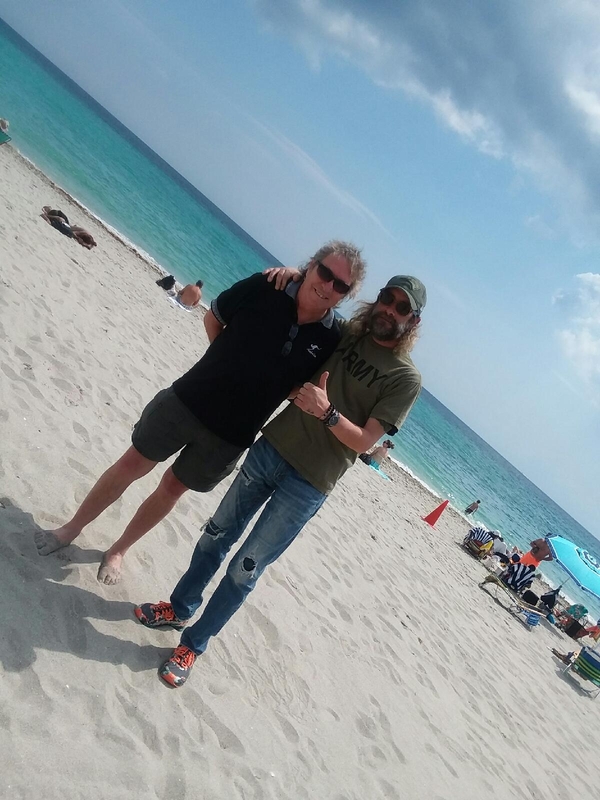 In the meantime he was also lending his vast experience in the music business (not to mention his instrumental and vocal talent) to help establish one of the world's great Celtic fiddlers, Richard Wood. As both an instrumental accompanist to the fiddling sensation as well as a featured vocalist in shows around the world, Gord has been an important factor in Richard Wood's growing international reputation. While still touring extensively with Wood, Gordon Belsher found time to release "Reel in the Flickering Light." The CD has served to solidify this quintessential entertainer's popularity with audiences at home in Prince Edward Island and around the world.